You are here: Home / News / Boys Special Programs / Mivtzah Lulav / A walk to the park and helping to host a Sukkah two sukkah parties! 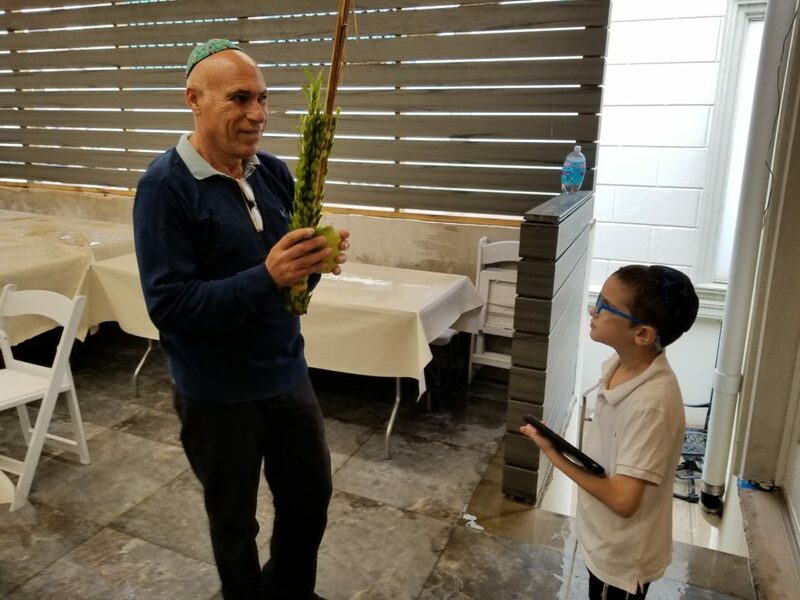 Helped 26 Yidden Bench Lulav, and 152 Yidden make a Bracha לישב בסוכה. I was standing on the front porch of my grandparents home and a couple walked up. They were from Israel and had many pictures, the lady was the nanny of the people that lived there 45 years ago! Well since they had moved our 40 years ago the couple came for nothing, well not exactly! We had them make a Brocha in the sukkah, and bench lulov then we called the old family and they came from Flatbush to meet the couple!